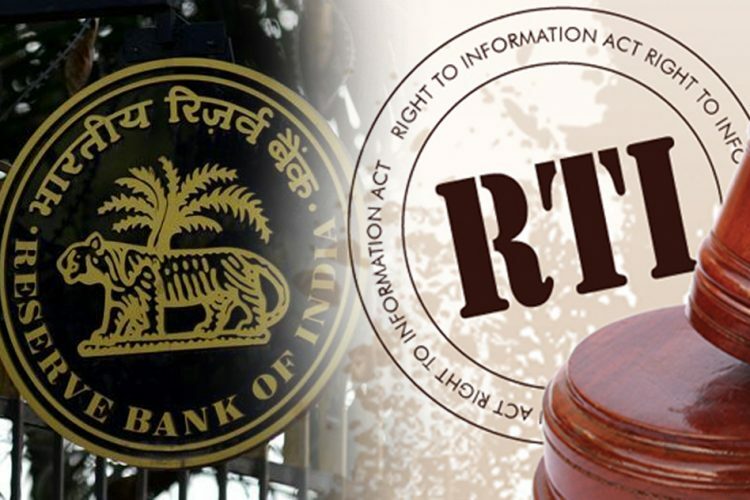 The country’s central banking institute, the Reserve Bank of India is likely to challenge the applications under the right to information (RTI) asking audit and inspection reports to banks, reported The Times of India. By taking a stand, RBI is standing against the Supreme Court’s decision which supported and ruled in support for disclosing the information. The RBI swerved the apex court’s decision and planned to share information only with the petitioners and not on any public domain. Shailesh Gandhi, the former central information commissioner told The Times Of India that he had to take the final call on 10 cases, which were contested by the RBI in the Supreme Court. He further said that the apex court revoked RBI’s claims and instead produced long reasoning as to why no change was required. However, the RBI only accepted to disclose information pertaining to a particular case and not others. He further said that as RBI is not boding well with the Supreme Court’s decision of disclosing information, RTI applicants have lodged contempt petition against the RBI. 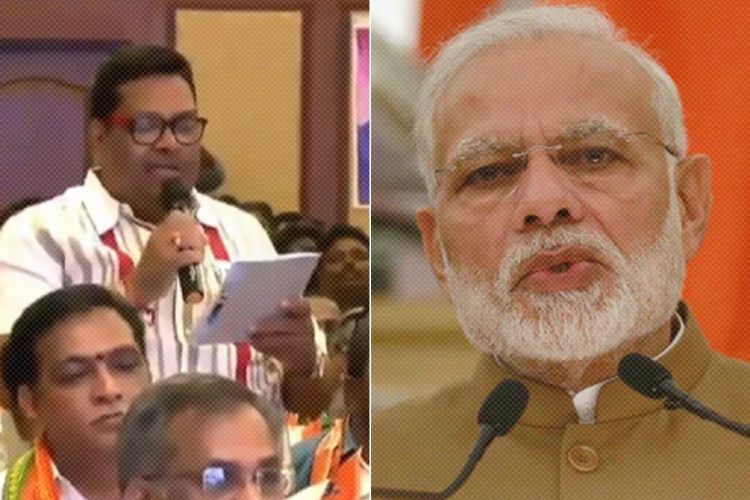 Further frowning upon the current scenario he said: “If RBI is allowed this, every public authority can say that every case can go to Supreme Court”. 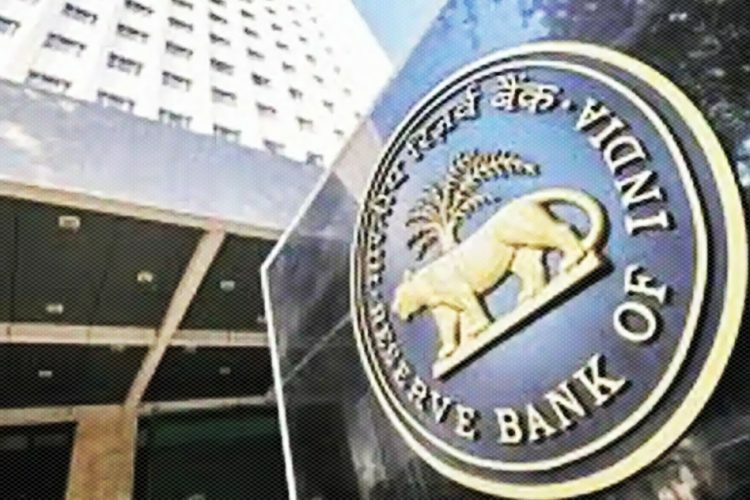 Numerous petitions seeking information on the various ground such as bank defaulters’list, auditor reports and penalties levied on banks is being faced by The RBI. RBI is in differ to produce the information despite earlier orders. Three years ago, the then RBI governor Raghuram Rajan had said that RBI was not ready to disclose information of defaulters as it might have a negative impact on entrepreneurship and chill business activity. He further said that a layman reading the list of defaulters would not grasp the minor details. 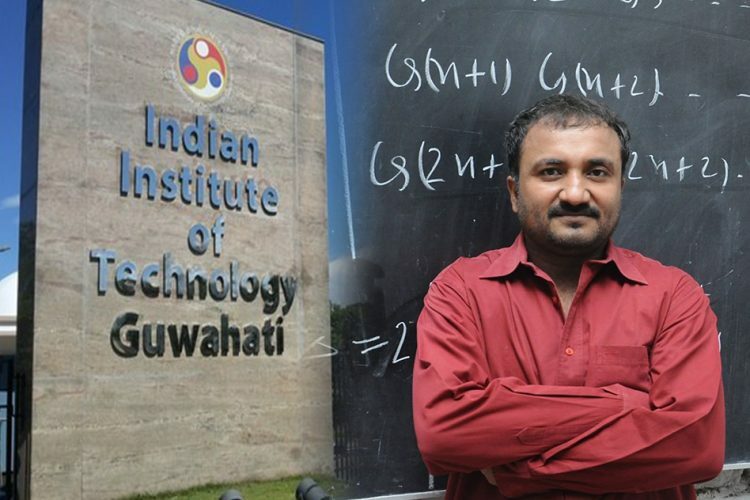 He noted that personal loans such as credit cards will also come under the defaults. 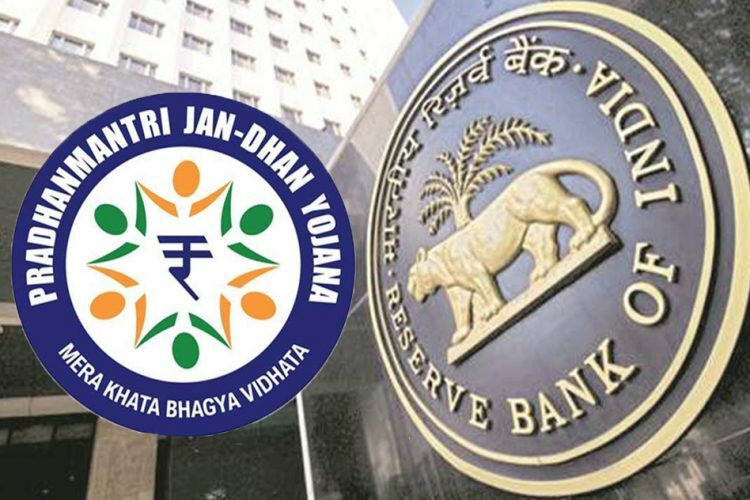 Girish Mittal and Subhash Chandra Agarwal have filed a petition against RBI’s withholding information while citing the Supreme Court judgement in the RBI versus Jayantilal Mistry case. 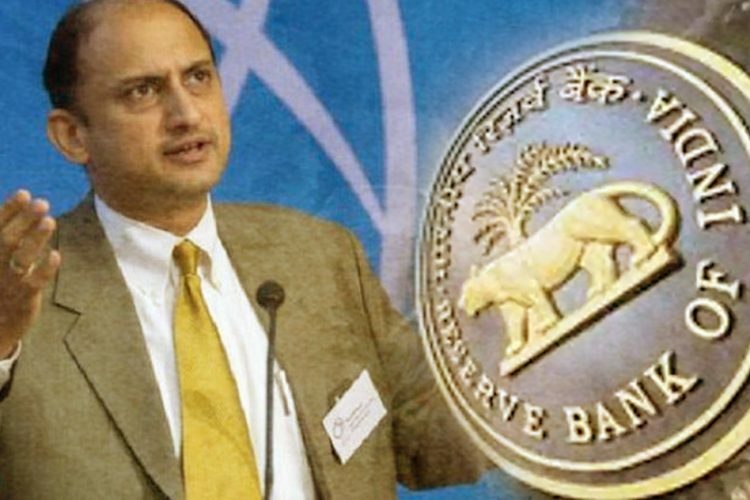 In the RBI versus Jayantilal Mistry case, the apex court had asked RBI to uphold public interest and not just that of the bank. After the RBI failed to stick to that judgement, the petitioner filed a contempt petition against RBI. However, the RBI’s counsel backed RBI and said that the judgment in the Jayantilal cause would apply only to parties in that judgement.